Rather than pushing your older headscarves to the back of the closet, send them to us so we can pass on courage and strength on your behalf. We welcome scarves that are new, used, or previously worn during treatment. 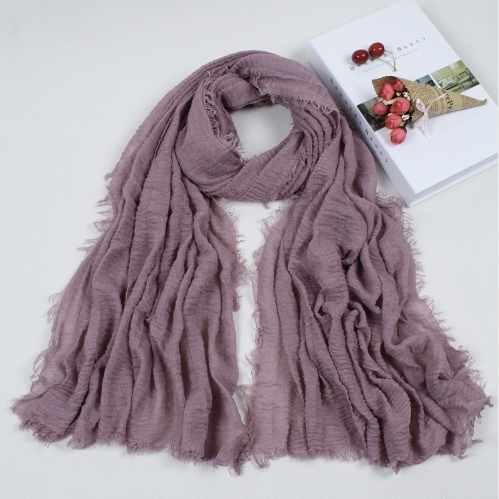 The ideal size for a scarf is 30”square or greater or oblong 17″ wide or greater. Sample sizes are shown below. However, we accept scarves of all shapes, colors, and sizes. If it doesn’t work as a chemo scarf it is repurposed into a "chemo curl scarf", neck scarf, or donated to another organization that can use it. Once received, each scarf is professionally cleaned in preparation to bring a ray of sunshine. Once your donation is received, you will receive a confirmation email. If you are a cancer survivor, we would love to hear your Story of Courage. Thank you in advance for your scarf donation and for helping us continue provide a "ray of sunshine" to women experiencing hair loss due to chemotherapy treatment. If you wish to make a contribution visit our Donate page.